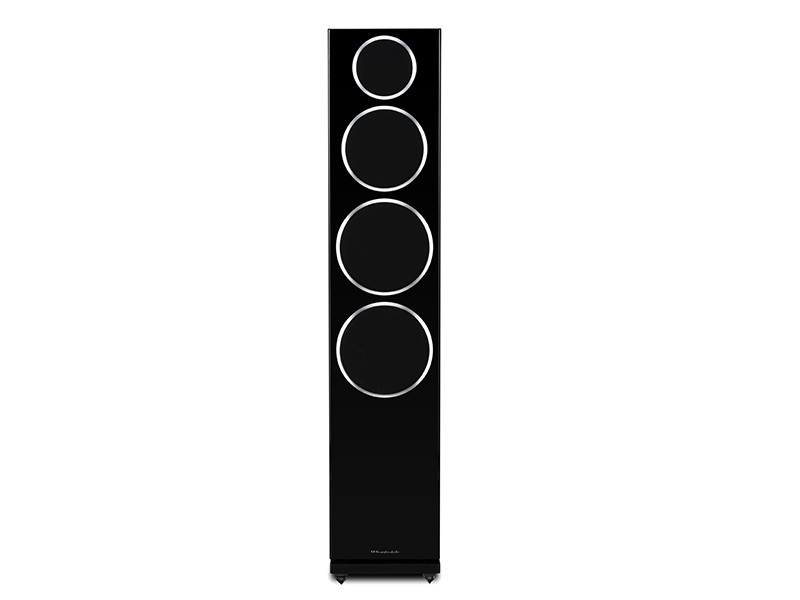 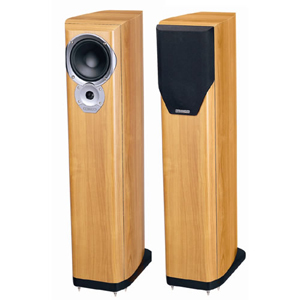 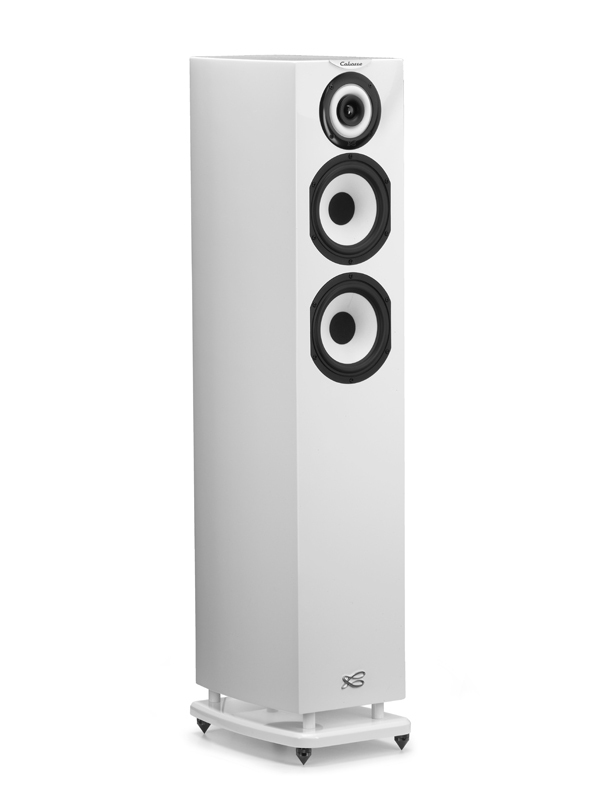 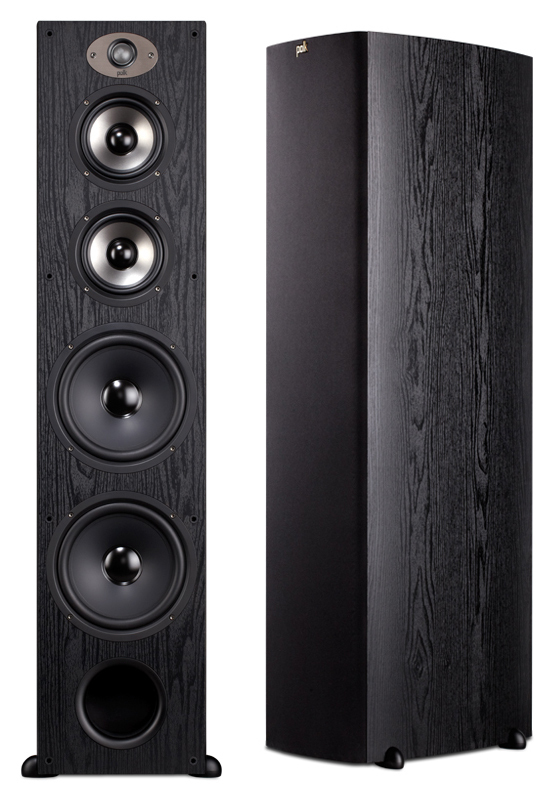 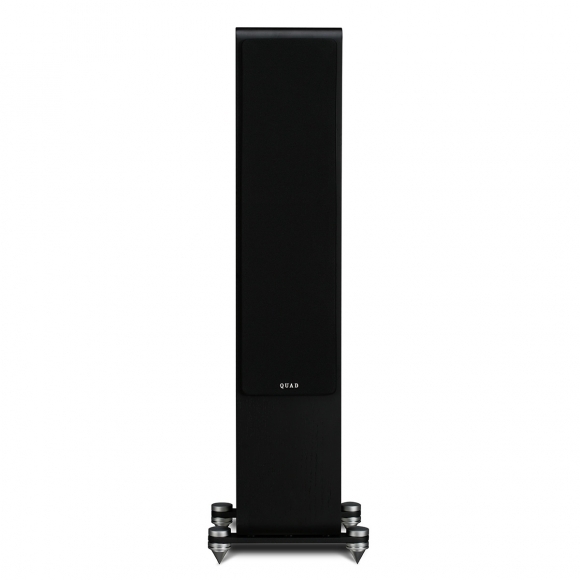 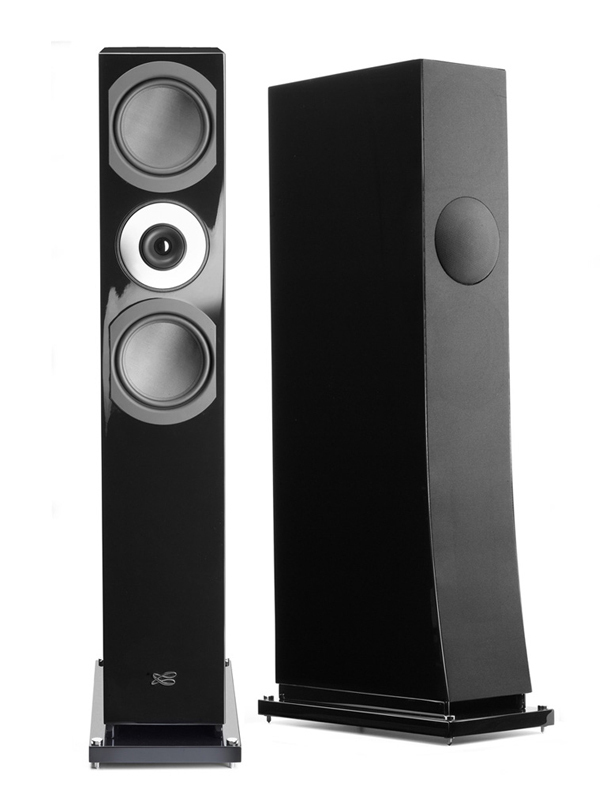 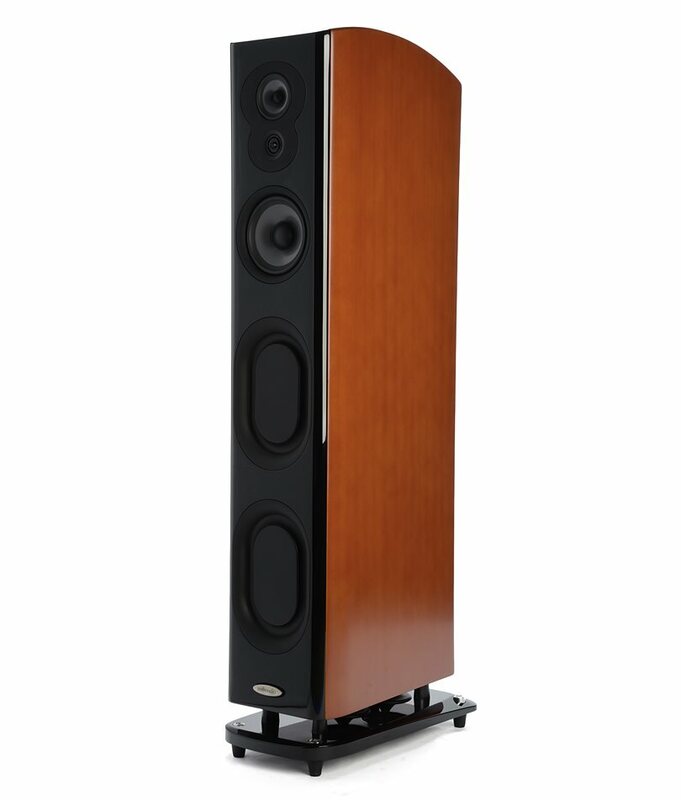 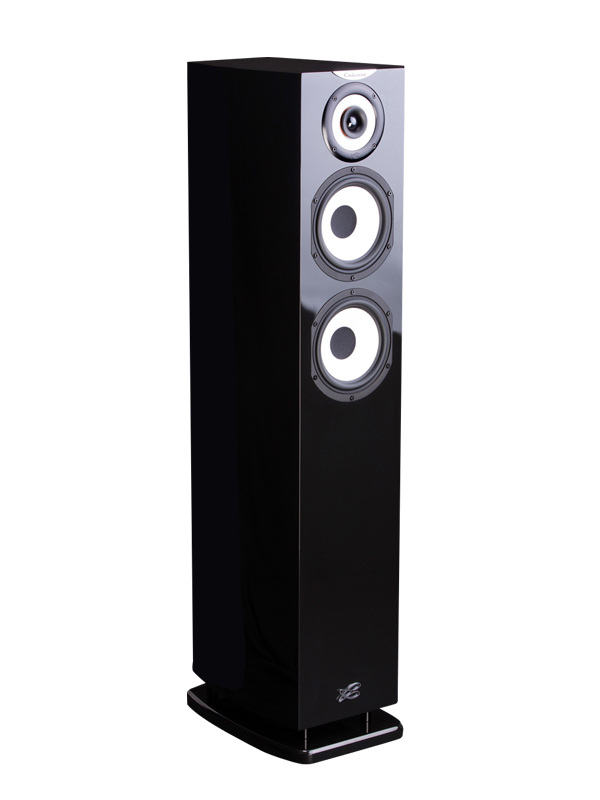 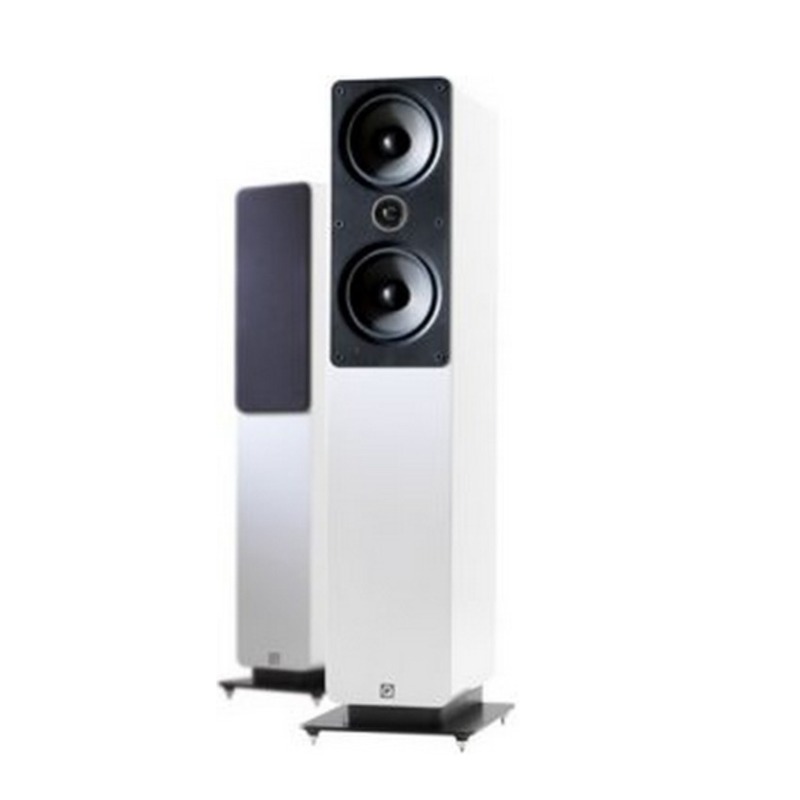 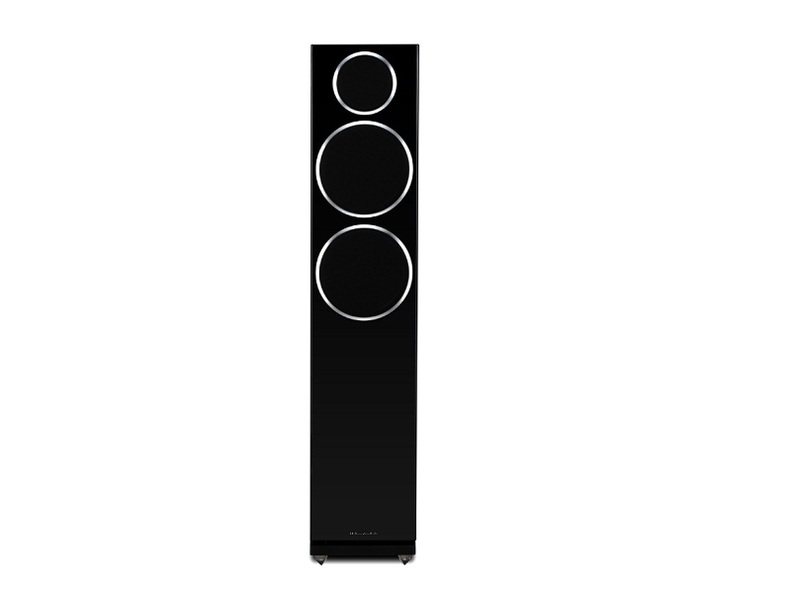 QUAD proudly announce Z Series, our new flagship ribbon loudspeaker range. 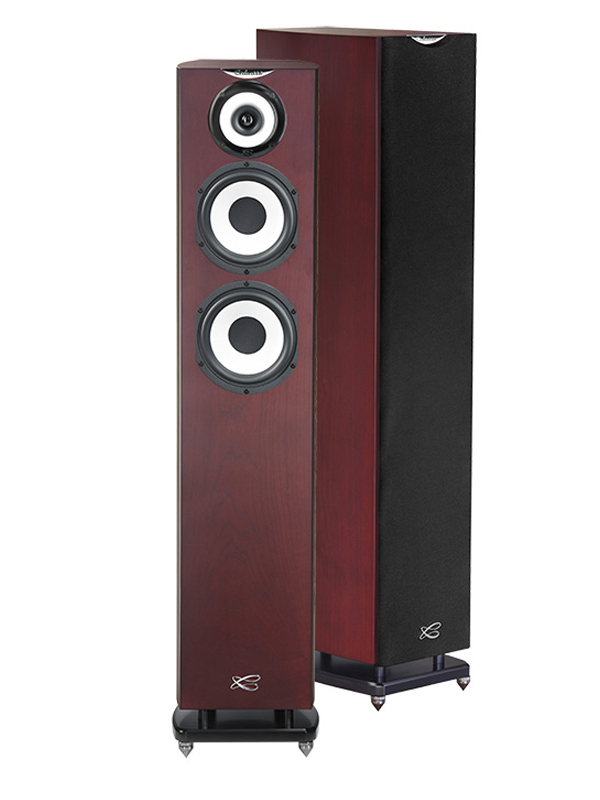 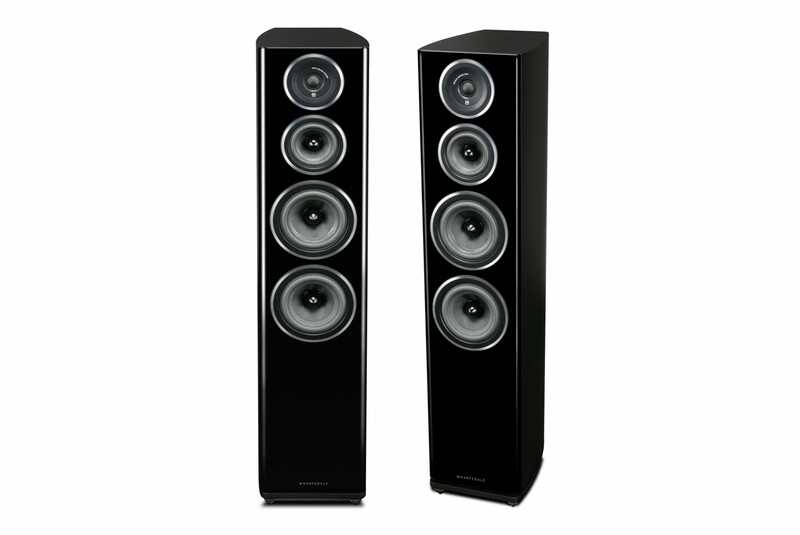 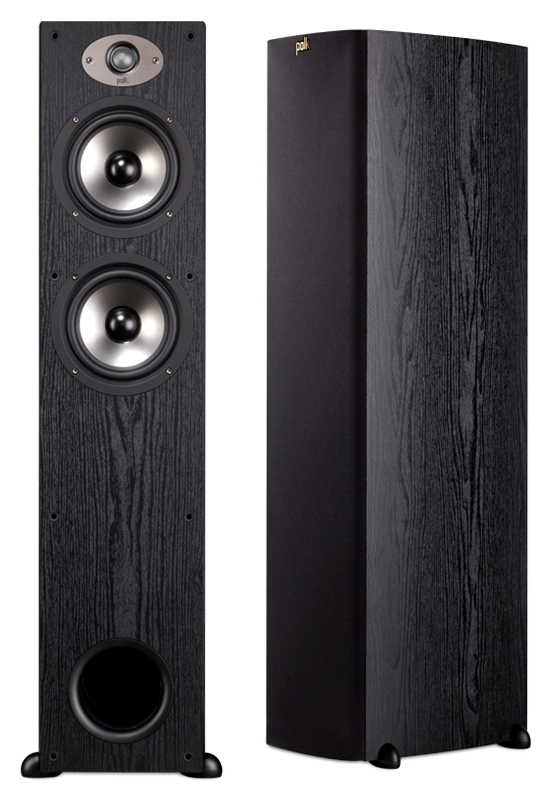 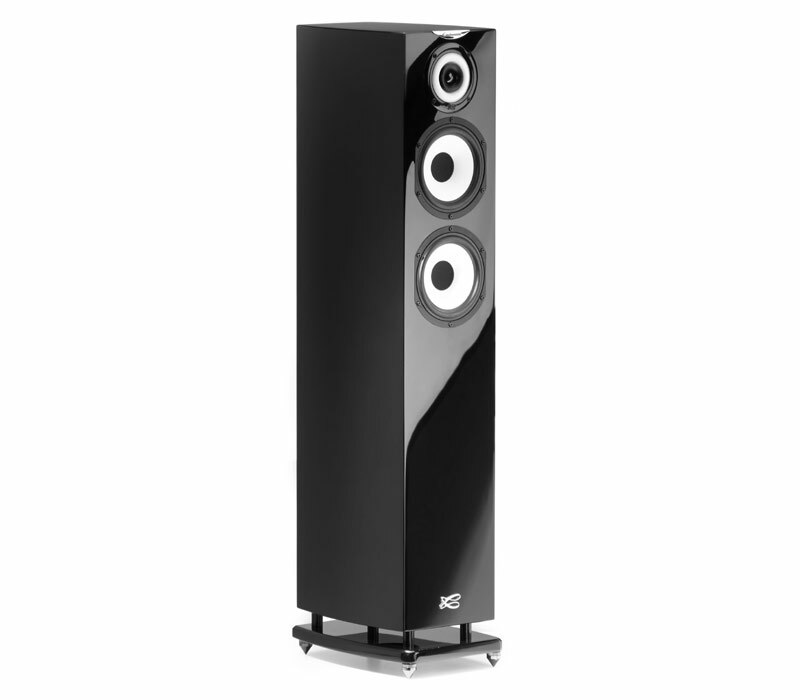 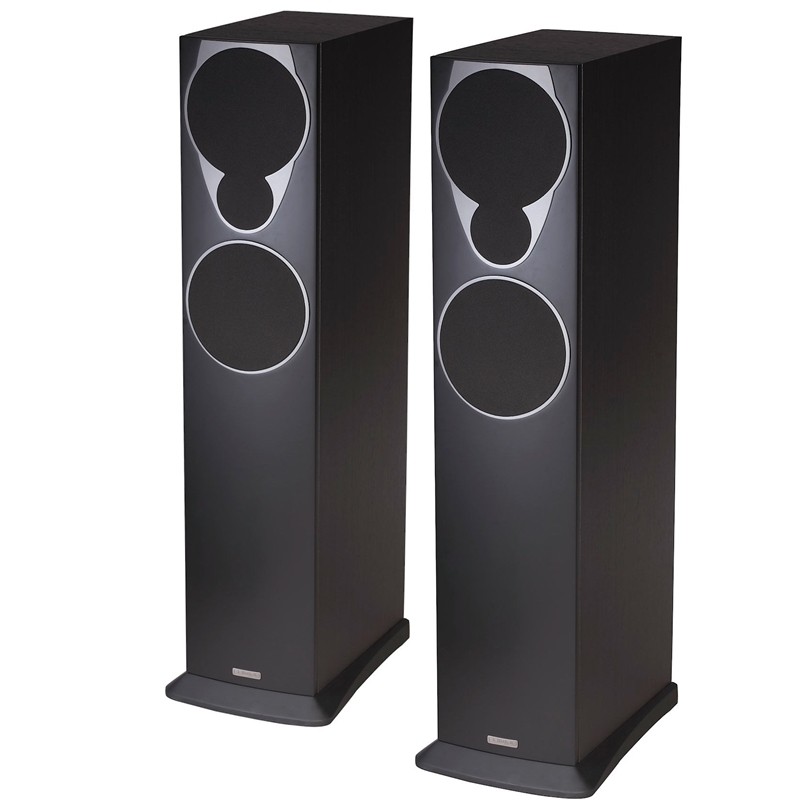 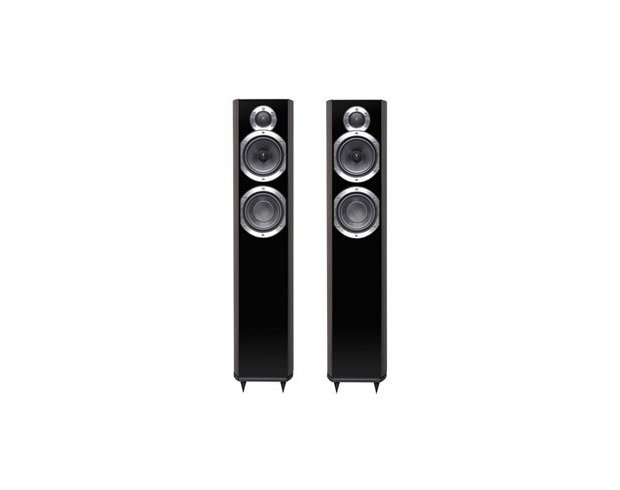 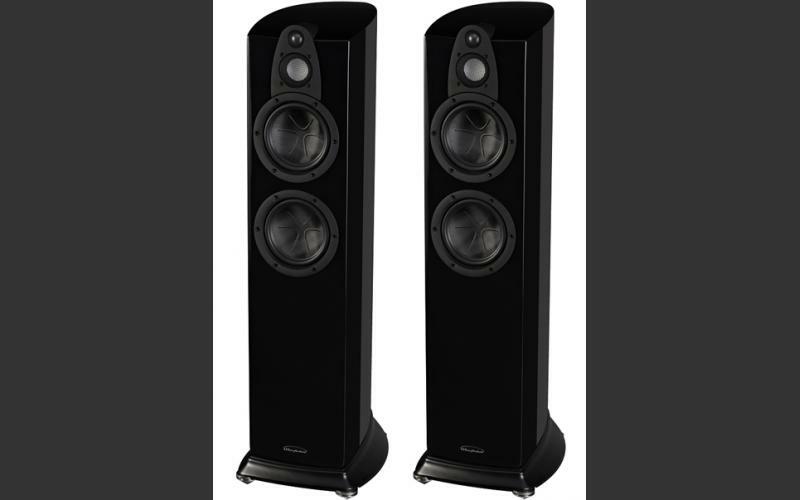 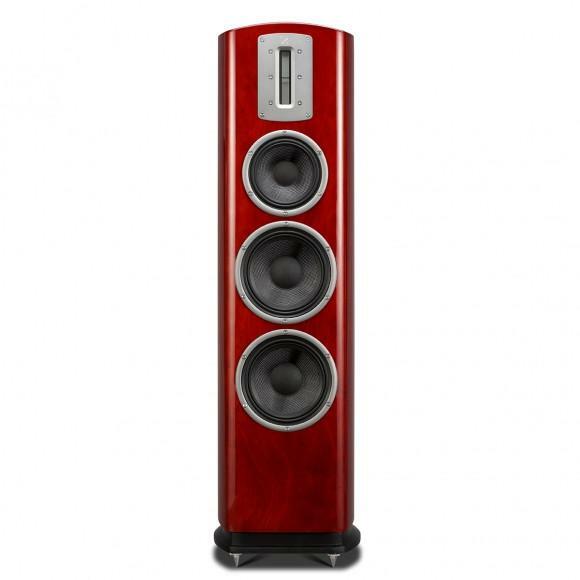 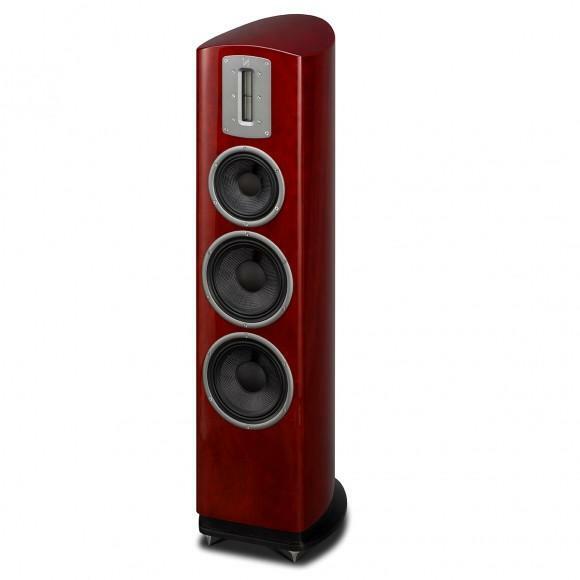 After taking a new approach to ribbon tweeter design using a unique sandwich formation, an exceptionally robust, high power speaker has been engineered, yet with the delicate sound conventional ribbon speakers are known for. 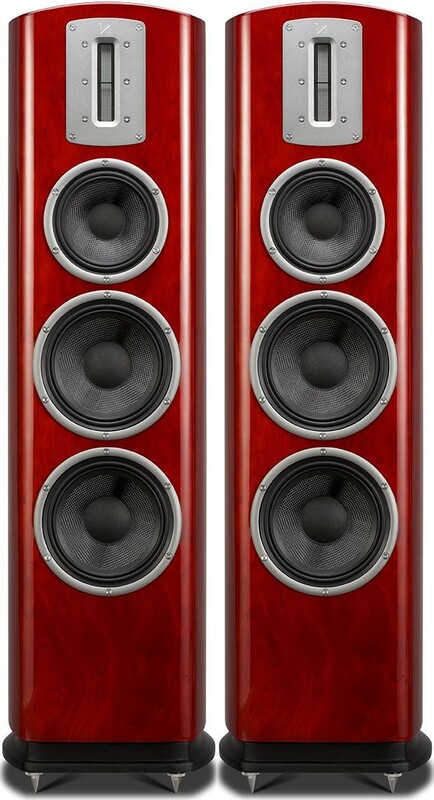 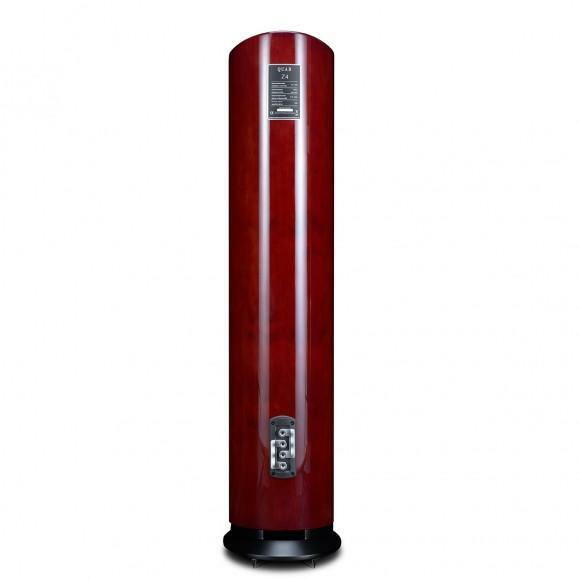 Z Series is housed beautifully curved piano lacquered cabinets.